Survivor: Ghost Island episode 8 seems to be finally ending the cold war that has been going on for most of the season between Domenick and Chris. After all, the merge is here! The three tribes are going to become one, and we’re starting to wonder already if we’re going to see the original Malolo tribe find a way to work their way to the end. Think about things this way: Michael, Libby, Laurel, Jenna, and Donathan likely realize at this point that they’re in big danger. There are five of them and, in turn, eight Naviti members. Yet, there’s a way that they can turn things around here! First, they just need to let Chris and Domenick go at each other until one of them goes home. This brings down the advantage to 7-5, which is a much more manageable situation for them to deal with. Second, they need to either use Michael’s idol at this point or find a way to flip over two people to their side. If they can do that, they’ll stick around for a while longer. Third, Michael will either need to play the idol at 6-5 in the event that he still has it. Otherwise, someone may need to look for a new one. This is where the Naviti could start to freak out about losing their numbers. Of course, this is just us assuming that the merge is going to be divided based on tribal lines and we’re not altogether sure that it will be. Domenick and Chelsea proved tonight that they were willing to flip on their own original tribe to get rid of Bradley. Meanwhile, we know that there were many different players interested in getting rid of Angela and she is still in the game. Given how broken-up Naviti is already they could just all crumble to dust and tribal lines don’t mean anything anymore. What we’re trying ultimately to say here is this: There is no better time on Survivor than the merge, at least when it comes to making things crazy and surprising when it comes to strategy. 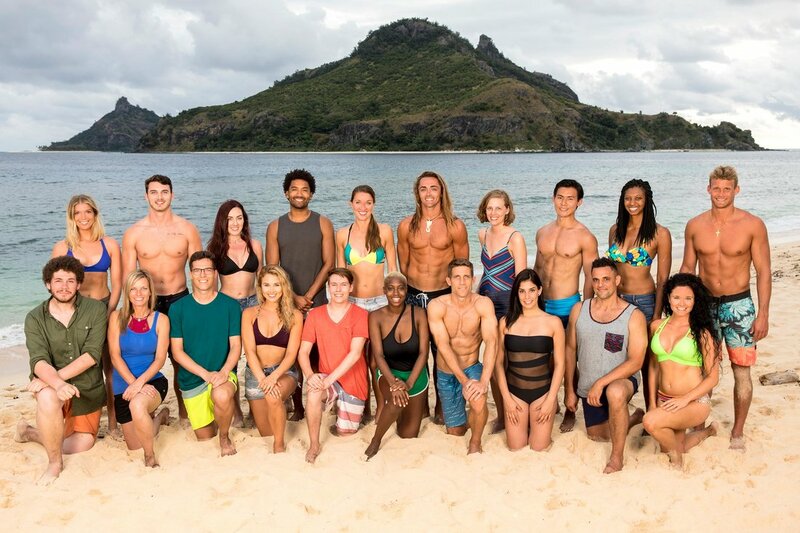 What do you want to see when it comes to Survivor: Ghost Island episode 8? Share right now in the attached comments!